It’s now five years since I set up Collier Design and started freelancing. Over the past year I have continued to work with Lloyds Banking Group to design new digital experiences, improving how customers interact with the bank. I have also worked on a number of smaller projects, including work for Weir+Wong and Hope & Glory. Five years have really flown by. A big thank you to everyone who has helped make it possible. 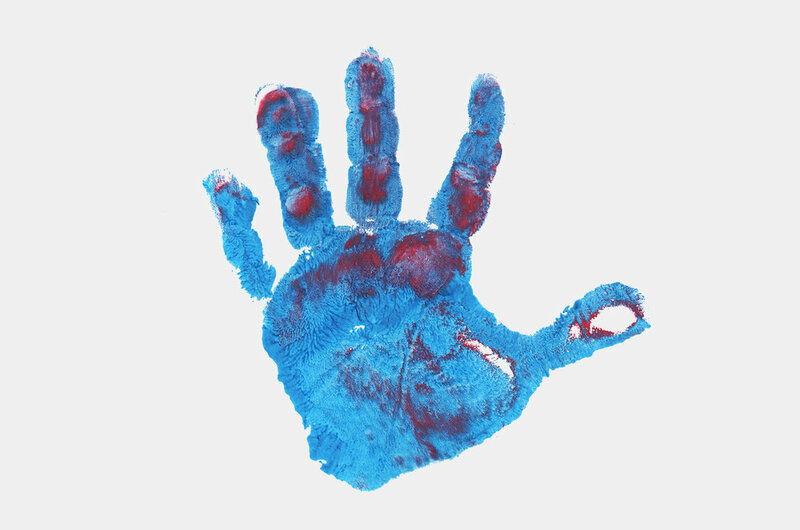 And thanks to my 1-year-old son, Joshua for the handprint!